Cardiff! 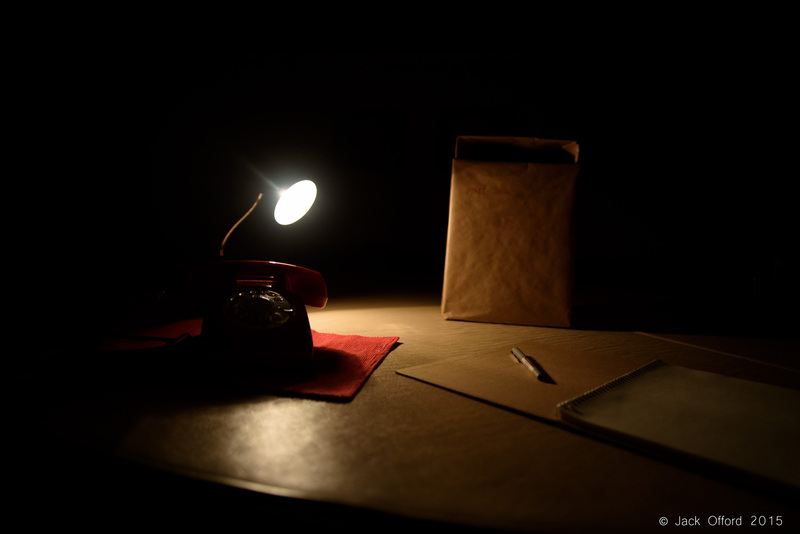 Confess to the Invisible Ink Theatre Company! The Invisible Ink Theatre Company are carrying out research in Cardiff for The Terrible Things I’ve Done, a new drama production. Now’s the time to unburden yourself, completely anonymously. Have you done a terrible thing? Or had a terrible thing done to you? Terrible things can be big or small. This is your chance to get ‘that thing’ off your chest. Invisible Ink Theatre Company is in the process of developing a new theatre production called The Terrible Things I’ve Done, and they need your help! Company members Alan and Sita are collecting stories that will form the inspiration for this new show. To collect these, the company will be setting up private confessional ‘shops’ at different locations across Cardiff between 6 – 9 July 2015, and they want to invite you to join them and share your secrets. Alternatively, you can email terrible@invisibleinktheatre.co.uk and you will be sent the questions and can take part that way. No names will be taken, and no blame will be given. The ‘Confessional Shop is a private room. If anything is used it will be altered and only recognisable by you. Confidentiality guaranteed! Invisible Ink is a company that makes contemporary theatre and is a collaboration between Alan Harris (writer) and Sita Calvert – Ennals (director). ← Cardiff’s first bike-powered veg delivery service launches!